This site plan shows the location of the proposed Fox Hollow project in west Edwards. 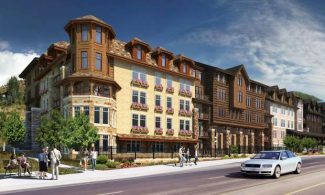 During a public hearing planned Tuesday July 17 the Eagle County commissioners will consider the plan for a 87-unit housing complex at the site. EAGLE — A proposal for a “higher density, local-oriented housing” project in Edwards will go before the Eagle County commissioners on Tuesday, July 17. The new Fox Hollow Planned Unit Development would change a previously approved land-use plan and combine four separate parcels located on the west side of Edwards. The proposal is for 87 new housing units on a nearly 4-acre site. Developer Populace Development LLC plans “attainability priced, for-sale housing” at the site. “The proposed amendment to the Fox Hollow PUD represents an opportunity to redesign a portion of the Fox Hollow PUD that originally envisioned mixed-use commercial and low-density multifamily into a higher density, local-oriented housing neighborhood,” states the project application. Neighboring properties include Habitat for Humanity housing, 6West, the Edwards Design & Craft Center, Eagle River Water & Sanitation District’s Stillwater project and two large churches. The county staff has recommended conditional approval of the Fox Hollow plan, noting the applicant did make several modifications. • Forty-five three-bedroom unit with garages starting in the upper $400,000 range. • Thirty-seven two-bedroom units with garages starting in the lower $400,000 range and without garages starting in the mid $300,000 range. • Five one-bedroom units starting in the mid $200,000 range. 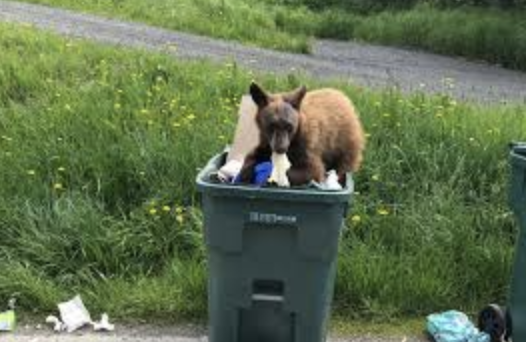 In its analysis of the Fox Hollow project, the county staff report notes the proposal requests 19 variations from the performance standards of the Eagle County Land Use Regulations. “The applicant indicates the justification for these variations are that it allows for efficient site layout and multiple unit sizes which utilize efficient land-use patterns and allows for a density commensurate with workforce housing,” the county staff report states. The staff report also notes that while each of the variations is not necessarily a significant departure from the county standards, the entirety of the variations creates a significant impact on the site design and surrounding properties. 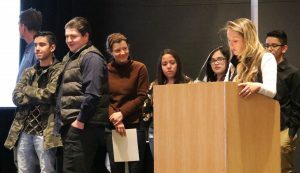 However, the county staff also noted that the PUD process is intended to allow developers design flexibility and to incentivize public benefits, including employee housing. 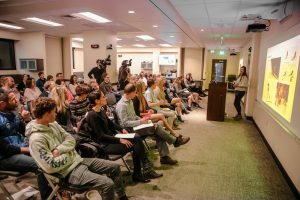 Prior to the Fox Hollow public hearing — slated for 1:30 p.m. Tuesday, July 17, at the Eagle County Building — the commissioners will participate in a tour of the Edwards site. The site tour is planned at 11 a.m. 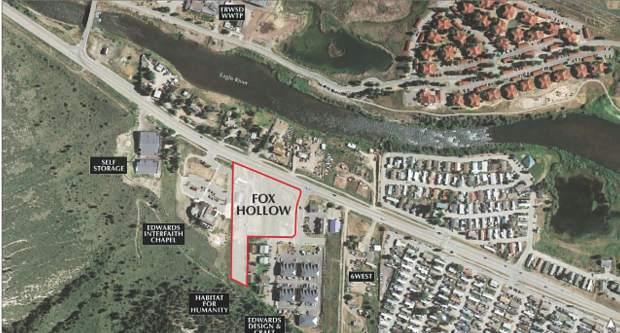 The complete Fox Hollow application can be found at eaglecounty.us/Planning/Documents/Referrals/Fox_Hollow_Application.